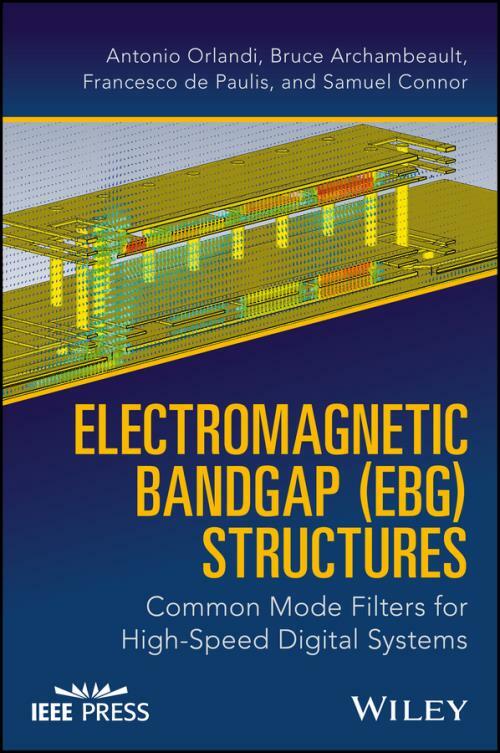 Written by a team of experts in the field, Electromagnetic Bandgap (EBG) Structures explores the practical electromagnetic bandgap based common mode filters for power integrity applications and covers the theoretical and practical design approaches for common mode filtering in high–speed printed circuit boards, especially for boards in high data–rate systems. The authors describe the classic applications of electromagnetic bandgap (EBG) structures and the phenomena of common mode generation in high–speed digital boards. Electromagnetic Bandgap (EBG) Structures: Common Mode Filters for High–Speed Digital Systems offers an introduction to the background, design, and application of common–mode filtering structures in modern high–speed differential communication links, a critical issue in high–speed and high–performance systems.